Karlin Foods produces Store Brands – and through our premier Chef Karlin line, packer label items in over 50 categories. 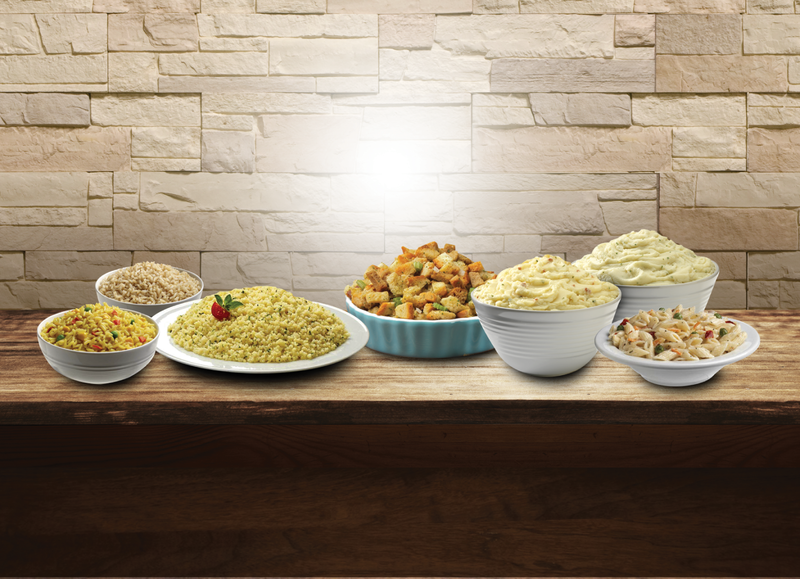 We’re proud to point to our national clients – they count on us for the safest, highest quality, most delicious food products – for the world class service and unmatched value we bring to the Store Brand world. Our innovative product development team offers proven experience in creating new and specialty items that will excite the ever changing consumer market. Family Founded. Built on Trust. Since 1977. We’re a family owned company with a passion for delivering a difference to our valued customers.